Have you heard the news? 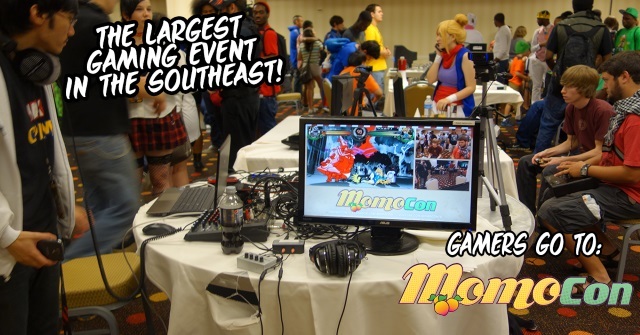 Our team will be showcasing SPAERA at MomoCon on May 28-31 at Georgia World Congress Center in Atlanta! Check the links below for a recent write-up about the event! We can’t wait to hang with everyone there.